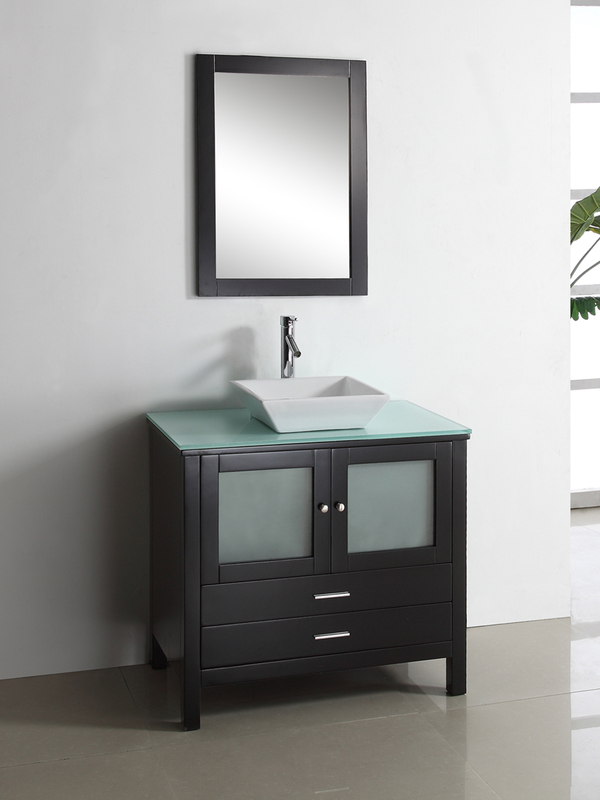 The Brentford Single Vanity is a vanity that boasts both sophistication and modernism. 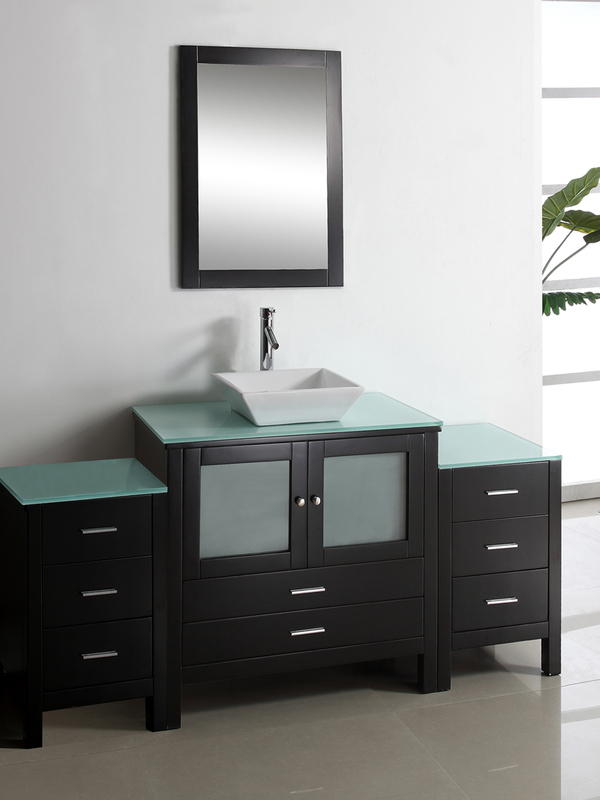 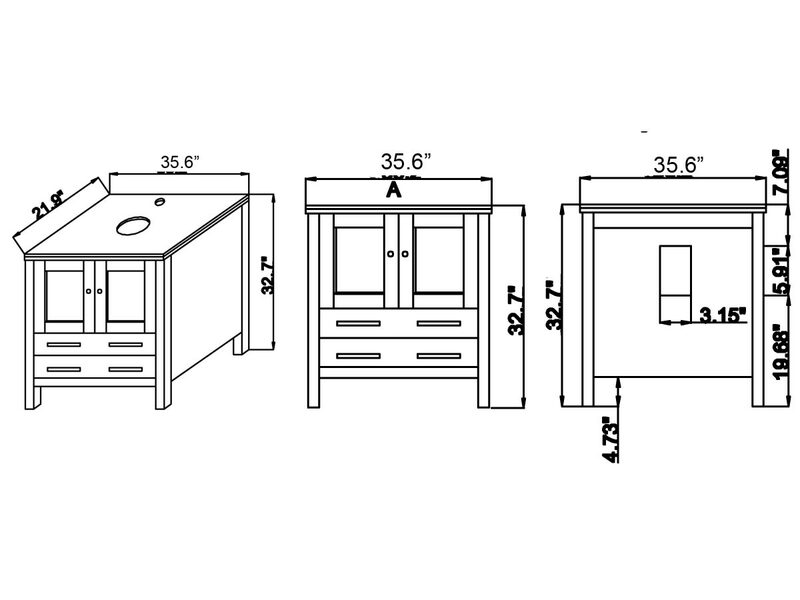 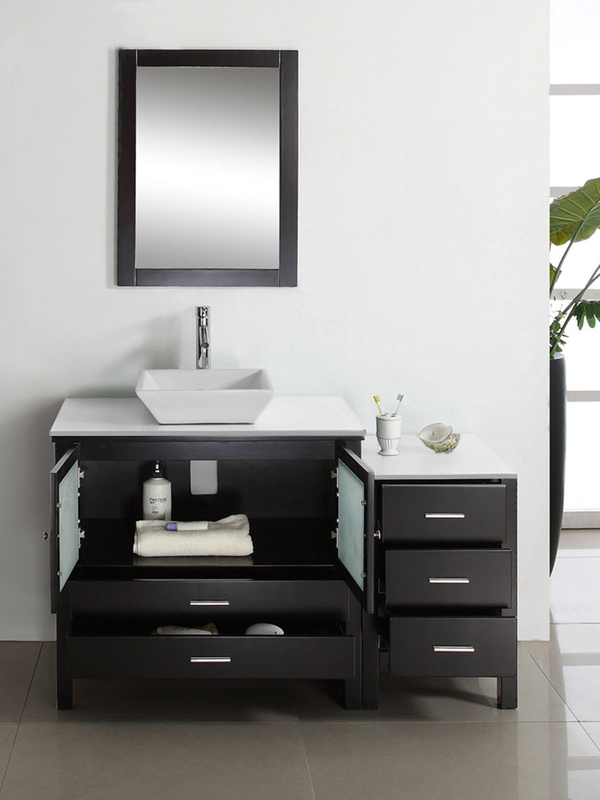 This vanity is available in three different sizes ranging from 36 inches to 71 inches. 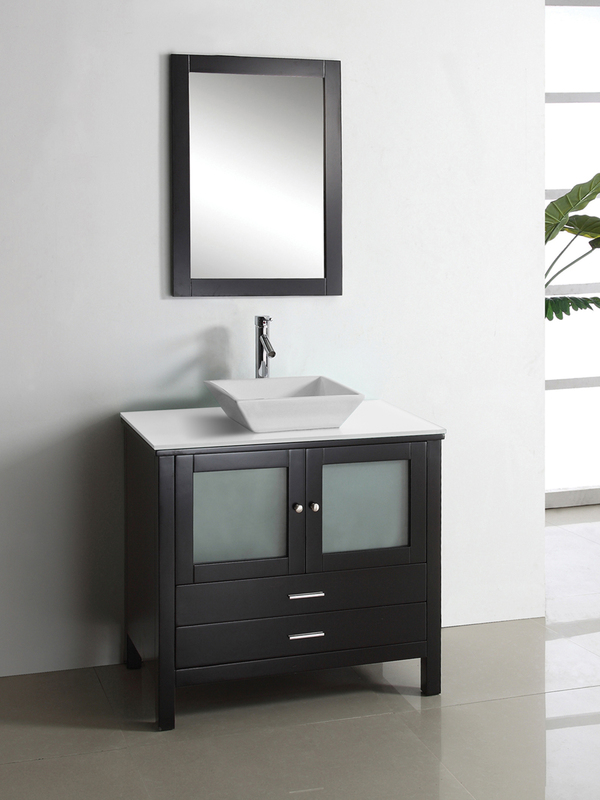 Made out of solid oak wood, a sense of durability is established. 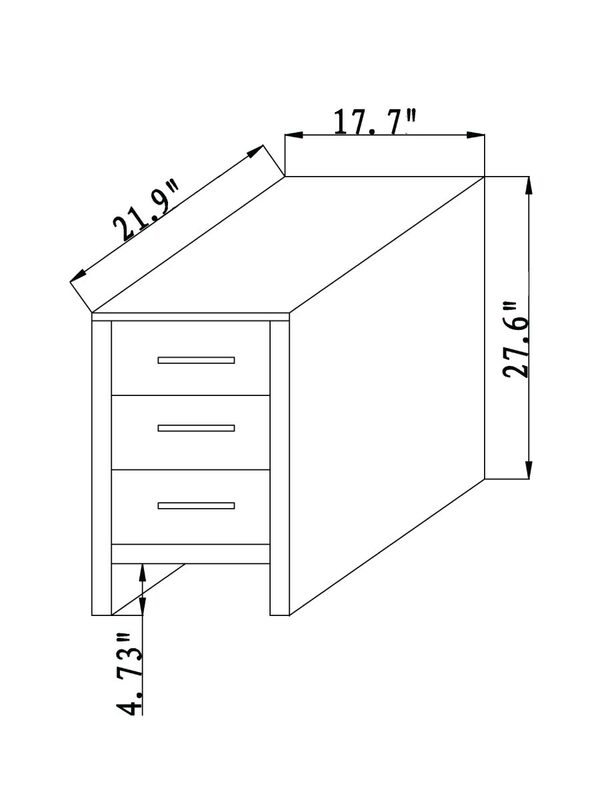 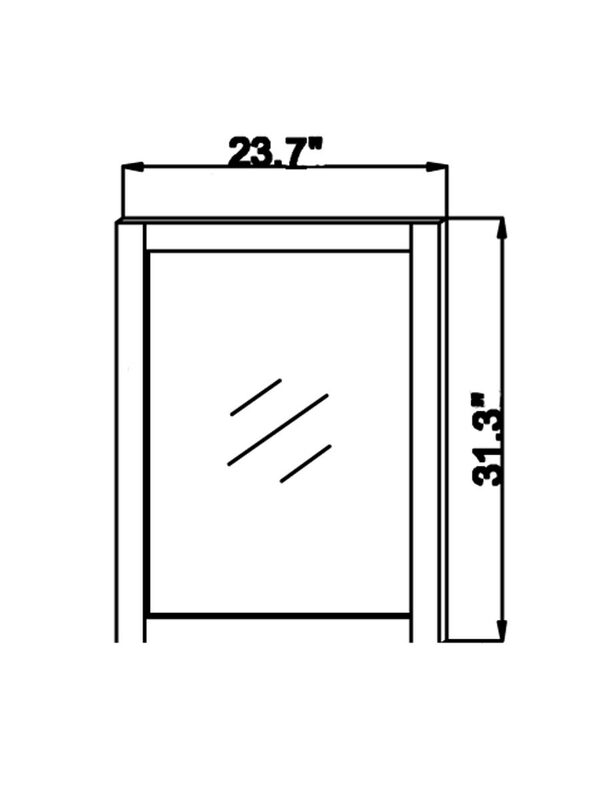 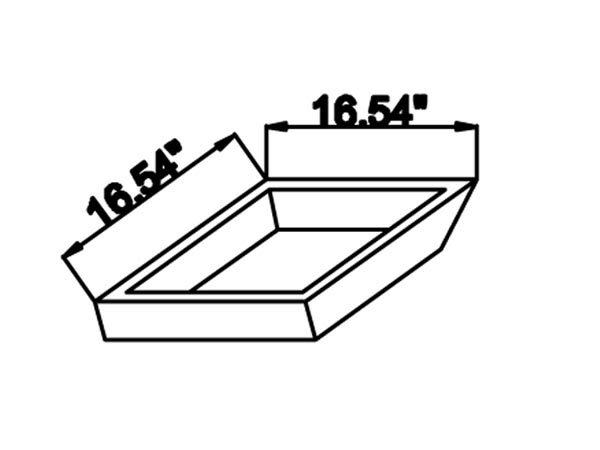 The two drawers and cabinets come equipped with European sliders and soft closing drawers to protect the wood. 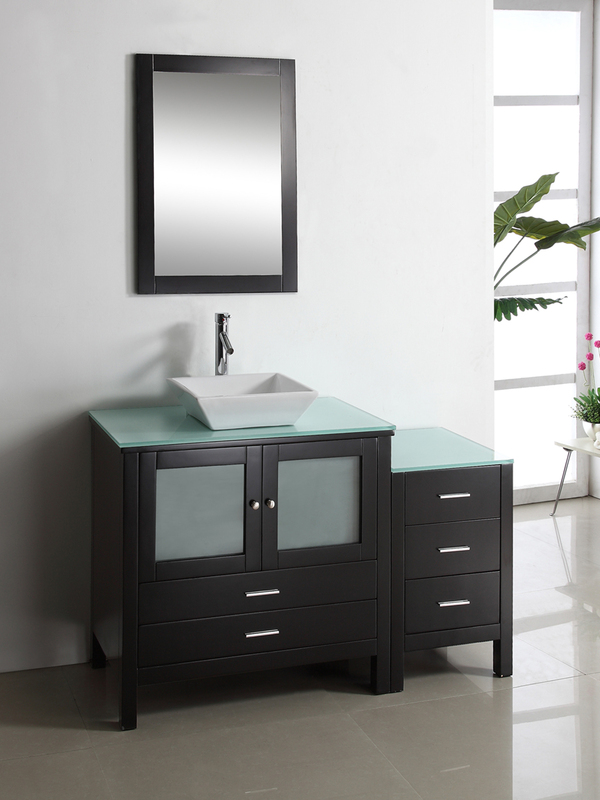 The tempered glass counter top contrasts against the deep espresso finish for a contemporary feel. 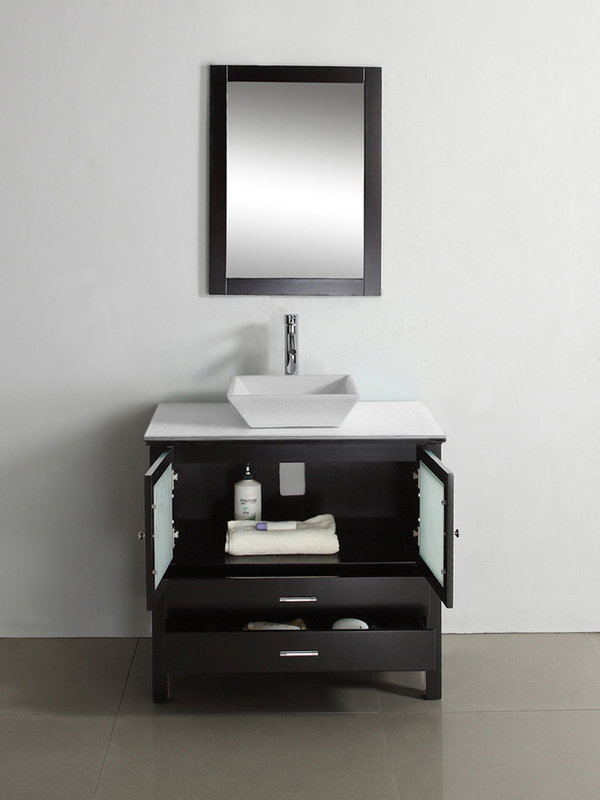 Matching mirror, chrome faucet, and pop-up drains are also staple pieces.